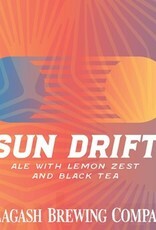 "A flavor for sun-soaked days: citrus and black tea. 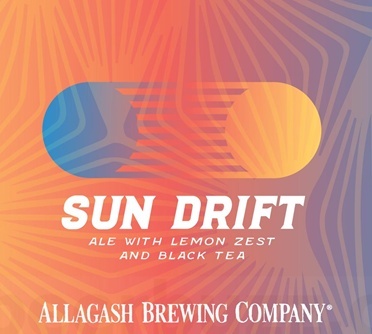 Sun Drift is brewed with lemon zest then blended with hot-steeped tea after fermenting on Brettanomyces. Goodbye schedule. Hello Sun Drift. "